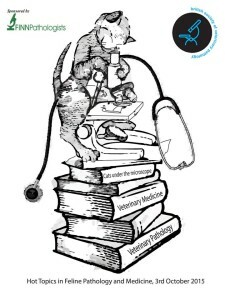 Our Hot topics event in Feline Pathology and medicine took place in Rossdales Equine Hospital in Exning, on Saturday 3rd October 2015. Professor Ken Smith, BSVP president opened proceedings before we were treated to a series of lectures from Dr Diane Addie, Univerisity of Glasgow. 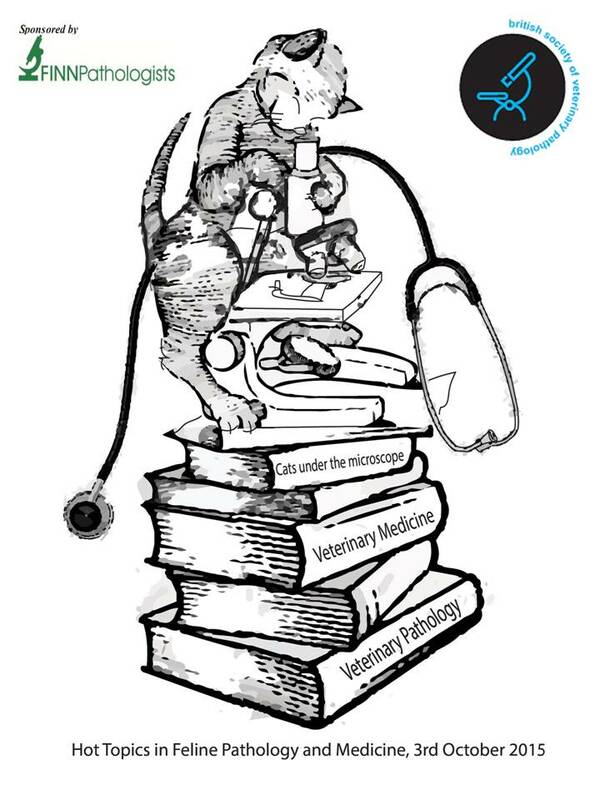 She gave us an update on Feline coronavirus and feline infectious peritonitis (FIP) diagnostics, and insights into FIP and its effects on the gastrointestinal system. Lois Wilkie of the Royal Veterinary College followed with a detailed review of feline cardiomyopathies. Dr Roberta Rasotto of the Animal Health Trust illustrated her extensive experiences of classification and grading of feline mammary tumours. The event was rounded off by a very insightful lecture on PARR-testing by Dr Iain Peters, from TDDS Exeter. Professor Ken Smith made the closing remarks.